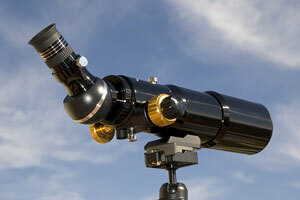 Spotting scopes are available in a wide range of models, styles, powers, and prices. Your first order of business is to decide how much you can spend, and then look at scopes within that price range. You can find and shop for a selection of spotting scopes, binoculars, tripods, and accessories at B&H Photo and Video, and Binoculars.com. You can also shop or bid for new and used spotting scopes at eBay auctions.